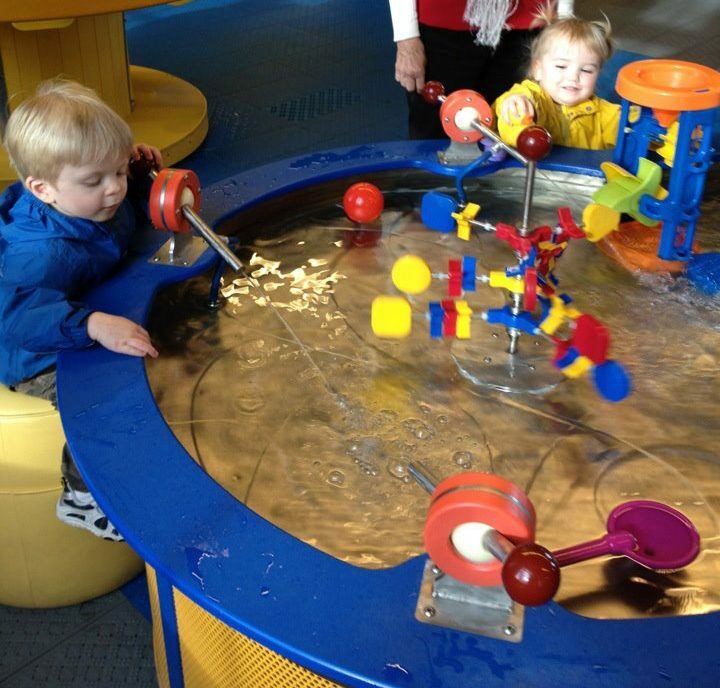 Did you know Columbus is home to the #1 children’s science center in the country according to Parents magazine? 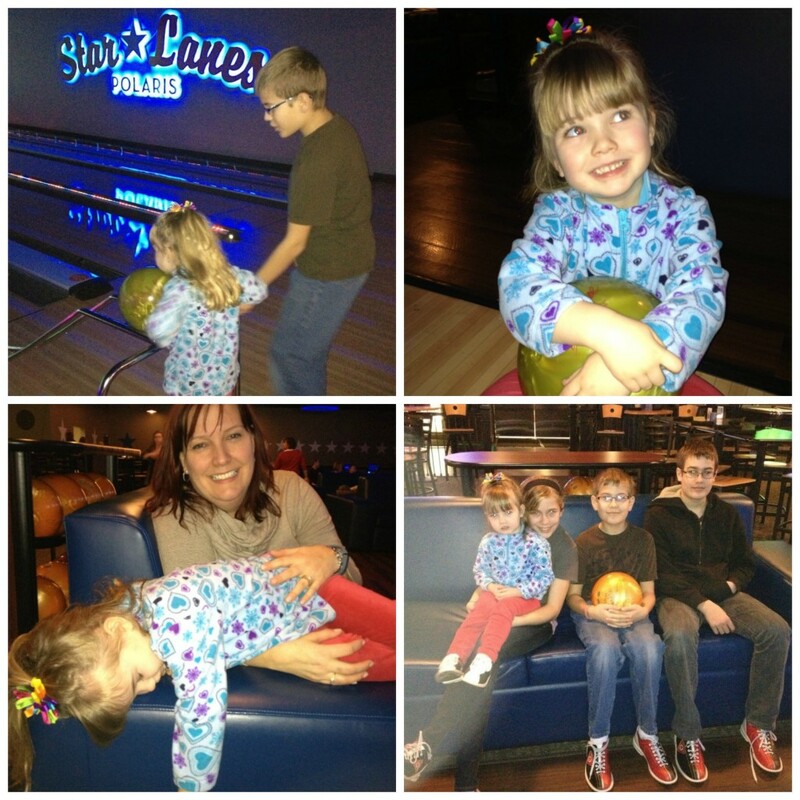 On Saturday, Zoe and I were lucky to be invited to a wonderful event for parent bloggers and kids at COSI. Zoe got to spend time exploring littlekidspace, and then we attended a Workshop Sampler that was like a “best of COSI” smorgasborg of fun. Soon after Zoe was born I learned about the toddler haven that is littlekidspace: an entire area dedicated to the four and under set. 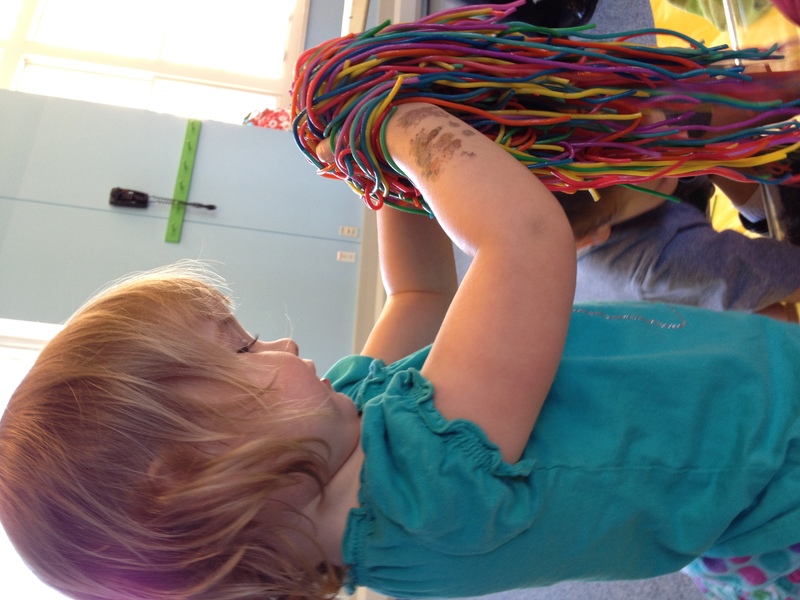 Zoe has taken several of COSI’s infant and toddler workshops, starting when she was just nine months old, so she has grown up loving the place. 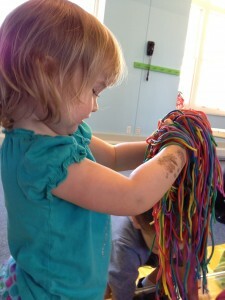 Together, we have enjoyed a wide variety of workshop themes, activities and fun ways to make a mess. The best one by far was this Saturday’s sampler because always in the past I’ve avoided classes with bugs or dirt in the title. Turns out Zoe LOVES those things. Silly mommy! At Saturday’s workshop, Zoe got to hold a Madagascar hissing cockroach (she loved it – I got the hand sanitizer out), pet a bright yellow giant banana slug (she loved it – I cringed) and dig in dirt for worms (she loved it – I hid behind my camera and the other moms and dads). Then, after washing our hands several hundred times, we moved on to playing with Mommy-friendly items like rainbow spaghetti (super fun and squishy), Oobleck (a fascinating cornstarch and water mixture that feels incredible and has wacky properties) and plastic rocks and bricks to build with. Zoe had an absolute ball and I was reminded that I need to sign her up for a couple of workshops soon to get us through the hottest part of summer. The best part about the workshops is that even if you’re not a COSI member, afterward you can explore all of littlekidspace and the rest of COSI as part of the workshop fee. It’s a great deal. They also have preschool age workshops for 3 to 5 year olds and family workshops for 6-12 year olds, so there really is something for everyone at COSI. Perhaps the best part of littlekidspace is the water table room, which has to be seen to be believed. Be sure to bring an extra set of clothes, a towel and a camera! 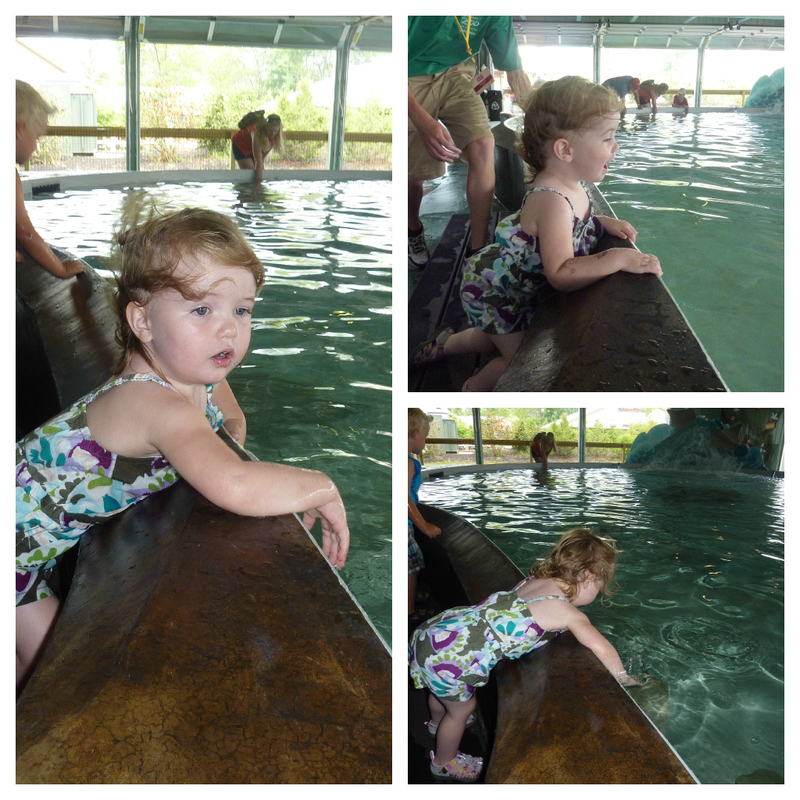 The water table room is definitely Zoe’s favorite thing at COSI, although the bugs and turtles are a close second now. So, what do you think – would you like to win free tickets to COSI, free IMAX movie tickets for use at COSI, or even a free early childhood workshop at COSI for you and your little one? The awesome folks at COSI have hooked me up with some primo goodies for my readers. To win, please comment below and tell me me which prize you’d like to win – and while you’re at it, tell me a story about your first ever trip to COSI. If you’ve never been, take a look at the website and tell me what you and your family would like most about COSI. Can’t wait to read your comments. Ready, set, go! Huge thanks to COSI for inviting me to visit and experience a Workshop Sampler for free, for a nice lunch and great blogger swag bag including our new favorite book (Pete the Cat: I Love My White Shoes), and for fabulous prizes to give away to my lucky readers. Being a mom blogger rocks. We wandered into COSI not long after moving here almost 2 years ago and found ourselves in love with the children’s area! The water tables-AWESOME. Now when we get to go we enjoy checking out all of the exhibits and even catching a show 🙂 Daddy has not been yet, so we would love to win tickets!! Gotta say, we’d love to take the boys to COSI for a day!! I remember going there with my 7th grade for a day trip. I can remember everyone going to the ball that you touch that makes your hair all full of static. Made for crazy hair although all the girls already had the big bangs going on so didn’t need the “static machine” for that. I can remember digging for gold with the little sifter pans. I also remember there being so much our class couldn’t hit in just our quick day trip. I’m embarrassed to say that was the last time I was there. That is over 20 years ago. Yikes! My niece lives there and has taken her children. It actually was on my summer wish list of things to do with the boys. Luke is such a little thinker trying to figure stuff out and create things that I’m sure he’d be in heaven. Okay, I guess I was supposed to leave a comment, not a book. Sounds like good stuff going on there. Zoe should be the little spokesperson! The first time at COSI for both my kids involved needing a change of clothes from lots of water play at LittleKidspace. Now, my boys are 10 and 7 and are ready to experience the actual exhibits at COSI—would love for them to see the Water Exhibit or a Real I-Max film. A day at COSI with them, followed by lunch at the nearby Dinin’ Hall sounds like the perfect date with two of my favorite people!!! I would love to win day passes for my family! My kids & I have never been but they would both have an amazing time in the Kidspace area, especially with the water area! 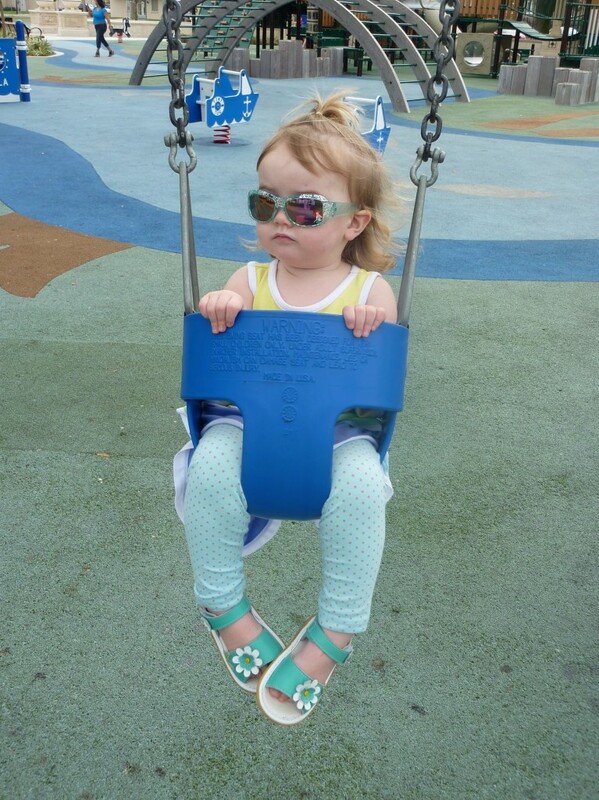 They are 1 & 4 years old so perfect ages to experience things for the first time. I would love to see their faces exploring COSI. My hubby went on a field trip there when he was in elementary school & still remembers how fun it was, so would love for him to make new memories there w/ our kids! Jennifer, thanks so much for your visit and comment. Your kids will love the littlekidspace area for sure! I went to COSI when I was a girl scout. I don’t remember much about the time except the static electricity exhibit and the gestational exhibit. Things like museums, play, and exploration take on such a different tone when you are a momma! COSI is one of those places that John and I have talked about taking Little John for a day trip and now that we have the two foster kiddos, it seems like even more of a need! With three under three, I can only imagine how much fun they would have in the Little Kidspace — climbing, splashing and exploring! One aspect that I did not realize is that this space literally is just for the little ones! Bigger kids have a special hang-out area so they don’t get bored and their developmental needs are met, too! I had been to COSI many times growing up and was able to take my son for the first time in February when he was around 9 months old. After buying my ticket, we made our way up the the Little Kidspace. His big blue eyes got even bigger when he saw all of the amazing colors, toys, and children. He wasn’t sure what to do when Mommy put a raincoat on him and placed him at the water table. After studying a little girl for about 1 minute, he got the hang of it and quickly wanted to move to the big kid’s water area. I can’t resist those eyes, so of course we went to check it out. Let me say I’m glad they have adult-size raincoats and clothes dryers! Last weekend we were able to enjoy our first infant workshop and he had an absolute blast! He really enjoyed playing with the other kids and getting into all of the activities (thankfully age-appropriate). We truly enjoy our time at COSI and would love to be able to take part in another workshop if our entry is selected. I remember when COSI was in a different building. That must have been 20+ years ago I think. I used to summer in Marion county because I grew up in Phoenix. We would usually go to COSI while we were here. I think there used to be a giant heart you could walk inside and of course they still have those creepy fetuses. It’s nice to take my kids someplace that was special to me as a child. Tiffany, LOL, it’s hard to shake off the creepy fetuses! I haven’t seen them in years but I still remember those jars, too. Thanks for visiting and commenting! Love your blog too, btw. Well……….I have not yet been to COSI with my two little ones – probably because of the fact that I was unaware that they catered to younger children! Thanks to your blog …..Now I know….. and …..That is AWESOME! I went to COSI while I was a child in Girl Scouts and LOVEd it. When I went I seem to recall getting to watch baby chicks hatch and pet them! Being the animal lover that I am….and being that that is something I always try to instill in Emerson and Griffin I am intrigued with all of the animal interactions that you mentioned!